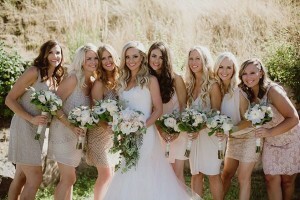 Kristi and Ford chose to host their timeless wedding at a destination winery nestled in the Cascade Mountains. 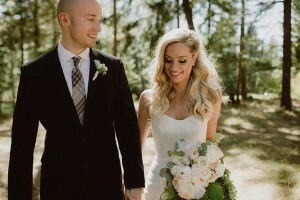 Their August affair was romantic and classic with a touch of European flair, while every detail is organic and effortless, true to the northwest location. We get the feeling that for the couple and their guests, this was as much an experience as it was a wedding. Seattle’s KING 5 and Evening Magazine take a look at your choice for the Best Northwest Escape winner for Best girlfriend’s getaway, Suncadia resort. For more info on how you can get pampered at Suncadia, check out their website at www.suncadiaresort.com/.